Furwood themes has been purchased 4, rating: 4/5 based on 4 reviews. Furwood is a theme designed and developed by Engotheme. Although it only includes two homepage options, it is still trusted by customers and selected because of the great features and the unique designs. Furwood is compatible with every device such as personal top lap, computer, tablet, mobile, etc. This is a beautiful theme that is easy to impress with customers. 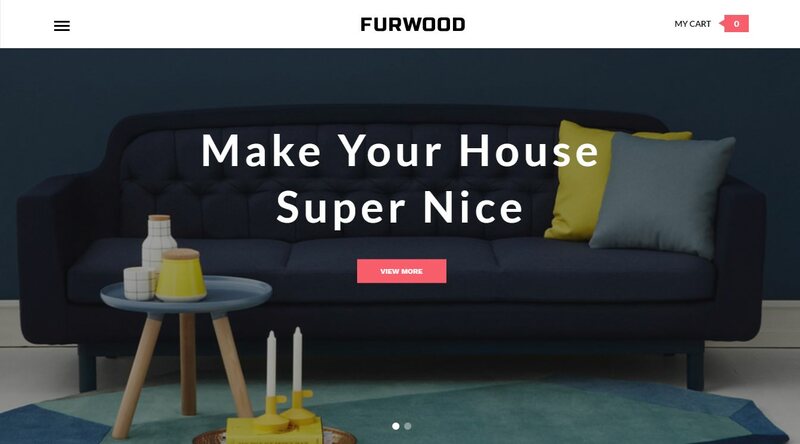 In addition, the Furwood Shopify theme includes tons of powerful modules that help you build Shopify shop to be perfect in just a few minutes.